Show Me The Money Day: Friday, February 10, 2017 10:00 a.m. - 3:00 p.m.
Preventative Care Seminar: Friday, February 17, 2017 11:00 a.m. - 2:00 p.m. Taking Steps to a Healthier You: Friday, February 17, 2017 12:00 p.m. - 2:00 p.m.
Moving Beyond Barriers: Friday, February 24, 2017 5:30 p.m. - 9:00 p.m.
President Trump has called for the repeal and replacement of the Affordable Care Act (ACA) – the landmark health care reform law commonly known as Obamacare. It was the largest overhaul of the U.S. healthcare system since the 1960s – all 2700 pages of it. It provides affordable options for health insurance coverage and it focuses on wellness, early detection and prevention, instead of treatments and cures. It also mandates that every U.S. citizen maintain minimum healthcare coverage or face penalties. In other words, it makes every citizen responsible for maintaining health. And, by requiring health plans to provide at least 15 free preventive services and one wellness visit, the ACA provides a means for citizens to do so. This concentration on the causes of chronic disease shifted all of us from a focus on sickness and disease to one based on wellness and prevention – the true keys to healthy aging. 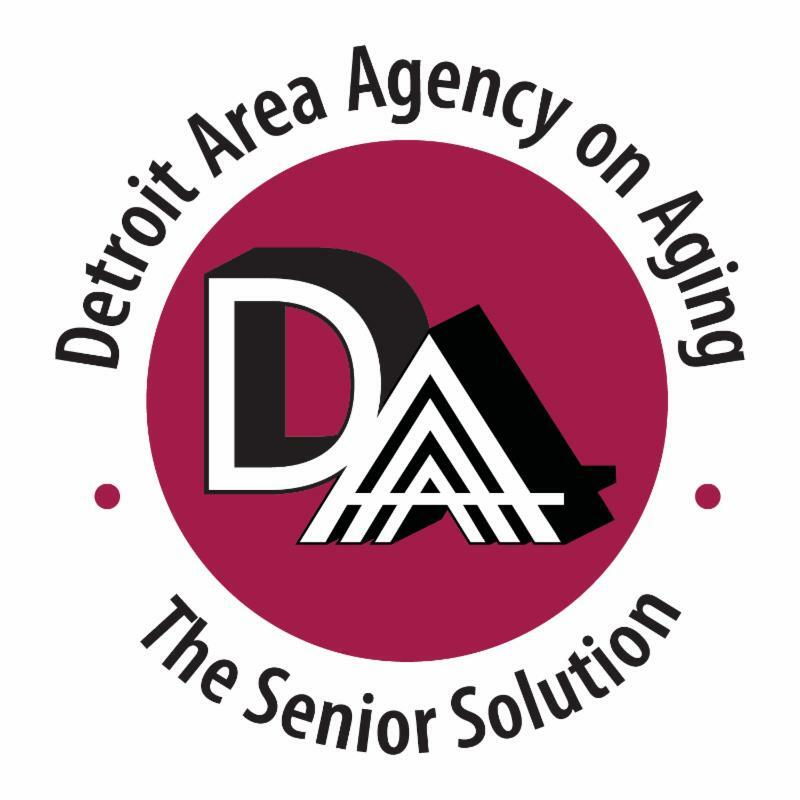 It also fueled the creation of the Detroit Area Agency on Aging Community Wellness Service Centers – five locations in our service area that will help extend longevity and improve the quality of life for citizens close to the places they live. At the five sites, residents will have everything from congregate meals to health, nutrition, fitness, financial and social programming to extend longevity and improve the quality of life as we age. For the list of service centers and more information, click here. You may have known us for Meals on Wheels and our initial research on health disparities, Dying Before Their Time. Now we are providing access to an array of education and services that will lead to Living Long, Living Well. I can’t wait to report those results. 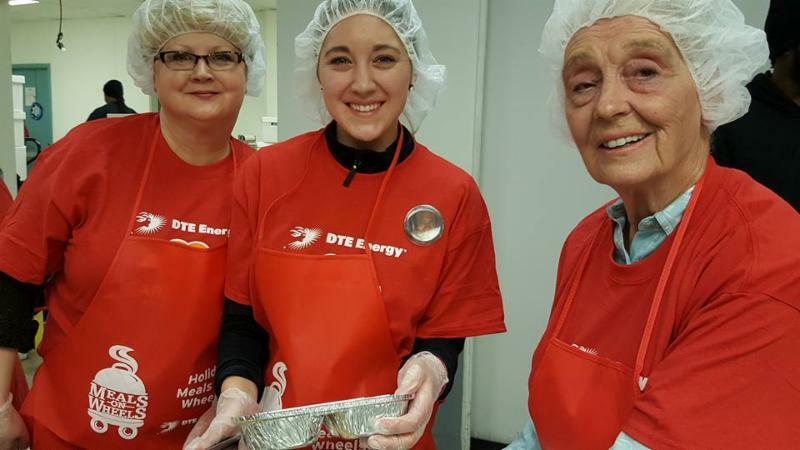 For the seventh year in a row, the DTE Energy Foundation supported our Holiday Meals on Wheels program. This year, the foundation generously donated $35,000 to the program and brought together more than 500 volunteers to pack and deliver 5,500 meals to home-bound seniors and adults with disabilities on Christmas. 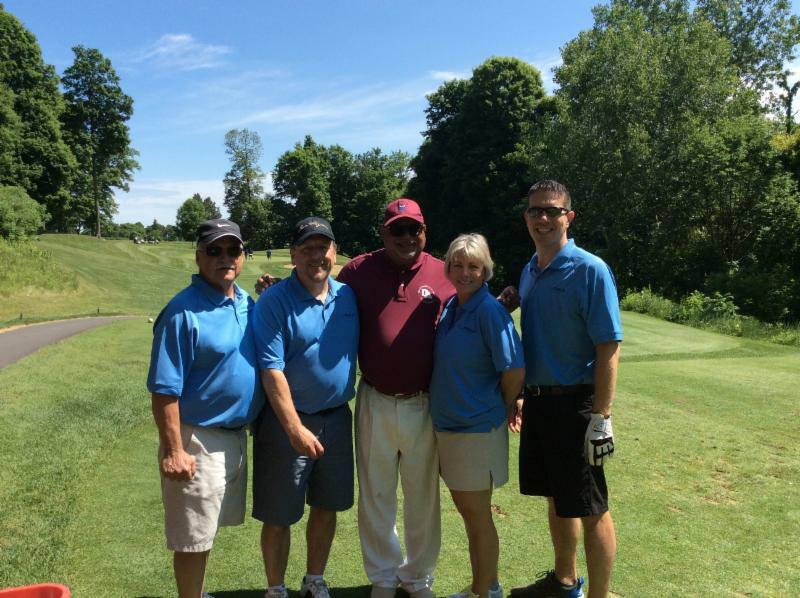 We appreciate DTE’s support and their dedicated employee volunteers that make up the DTE Care Force. Effort and contributions like theirs make it possible to provide holiday meals to those in our community who need it most. Please consider a tax-deductible donation today! Elder Law of Michigan (ELM). ELM is a nonprofit organization that promotes and protects the rights, health and economic well-being of older adults and people with disabilities. One of our specialists followed up with Edwards to see if the resource had been helpful and if we could further assist him. The attorney at ELM discovered that Edwards had an extreme medical condition and the eviction was dropped when this was brought to the attention of his landlord. 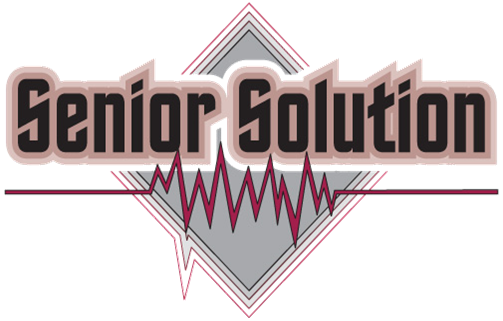 Our specialist were relieved to find out that he could continue to live his Golden Years in the comfort of his own home. Help Us Improve Heart Health in the D! Why should I participate? If you receive Take Heart educational classes, you will learn new ways to manage your heart disease or related conditions. Everyone who participates in the study will receive two $20 gift cards as a thank you for your time. death for both men and women in the United States. Call 1-844-862-5625 for more details! 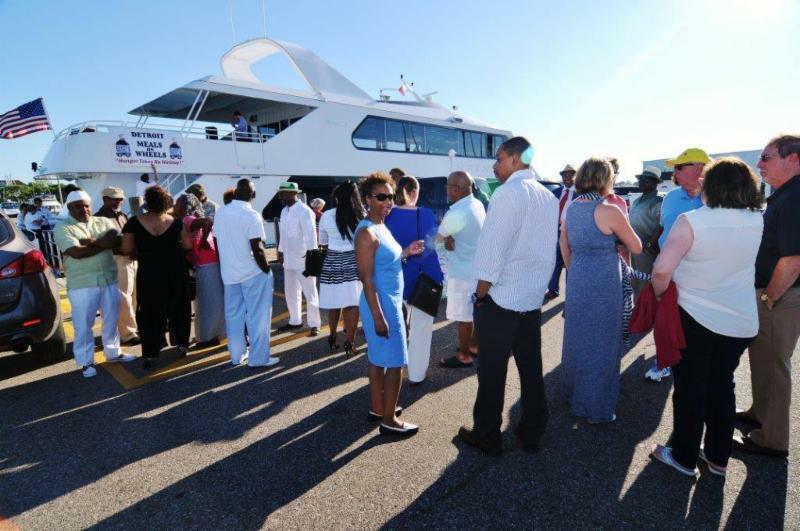 For more ticket and sponsorship information, click here. passionate about advancing our mission. HumanResources@daaa1a.org or fax it to (313) 446-4453. Copyright © 2017 Detroit Area Agency on Aging 501(c)(3), All rights reserved.